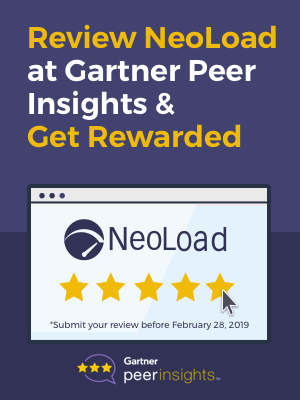 Providing webhooks (or web callbacks) is a way for NeoLoad Web to equip other applications with real-time event oriented information, typically a test starting or ending. Third-party applications ranging from email, SMS, and Slack© to more elaborate tools such as Google sheets can thus react as soon as they are notified of these events and trigger their workflow. Using Webhooks is a useful and straightforward way to execute some third party code via an HTTP request giving an URL. They have become an essential web standard for more than ten years. Zapier© is a commercial SAAS platform which provides workflows to automate the use of web applications together. NeoLoad Web 1.5 webhooks feature can easily trigger webhook notifications on load test (or bench as we call them) events. 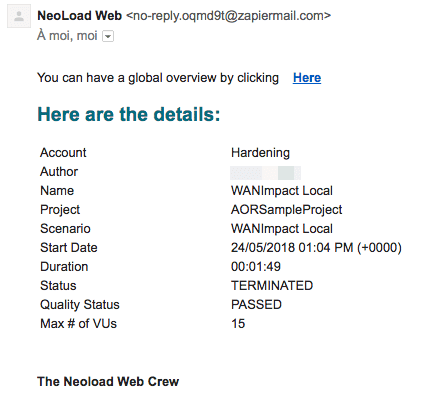 This article describes how NeoLoad Web administrators can configure both Neoload Web and Zapier to emit emails when a test ends after a run in NeoLoad Web Runtime or NeoLoad connected to NeoLoad Web. How to make these worlds talk together? 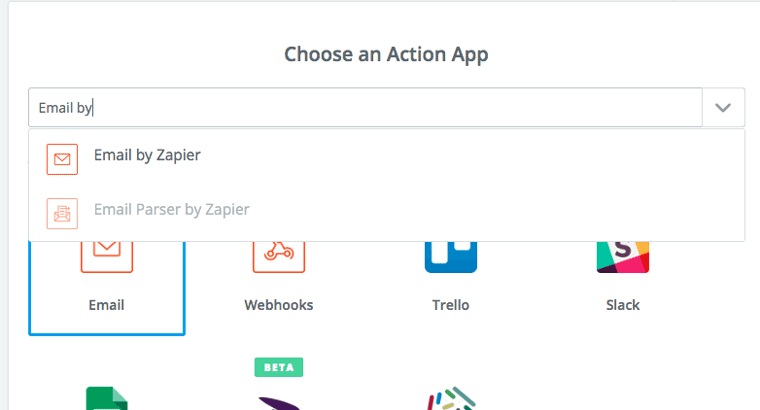 At first, to implement a workflow which Zapier calls a “Zap,” create one by clicking on the “Make a Zap!” red button in the top right corner. 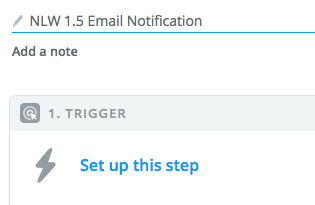 Name it “NLW 1.5 Email Notification” for example. Then choose a trigger app which is the input of the workflow. 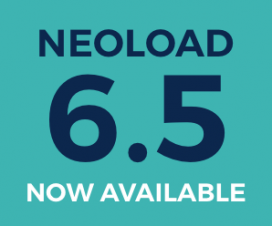 NeoLoad Web will send the notifications by invoking webhook URLs. 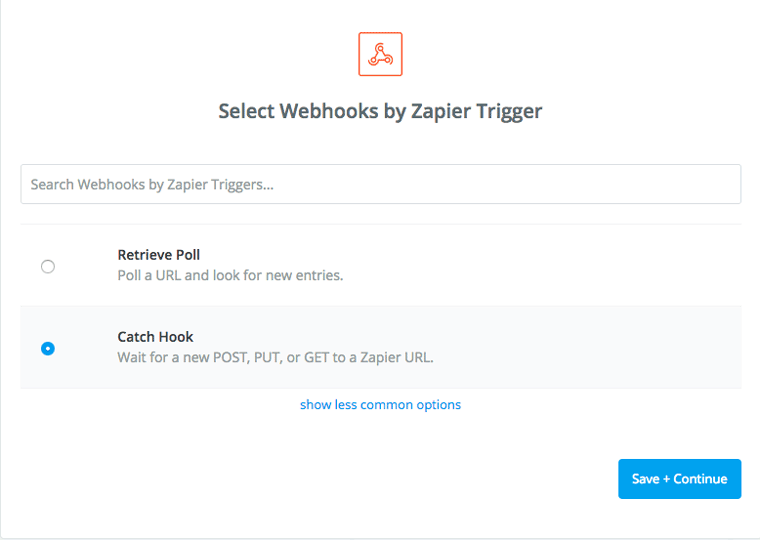 Select the “Webhooks by Zapier” built-in app proposed by Zapier (use the search bar to quickly find the application). Select “Catch Hook” to make the workflow able to wait for POST requests coming from NeoLoad Web. 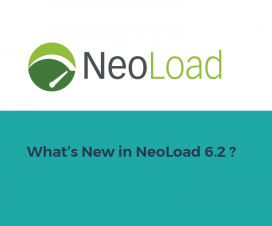 NeoLoad Web needs to know what is the URL where the webhook listens to the incoming requests. To see the value of this URL generated by Zapier, go back to Zapier and click on “Save + Continue.” Then copy the value in your clipboard by clicking on the “Copy” button. Once the URL copied, paste it in the webhook configuration in NeoLoad Web. 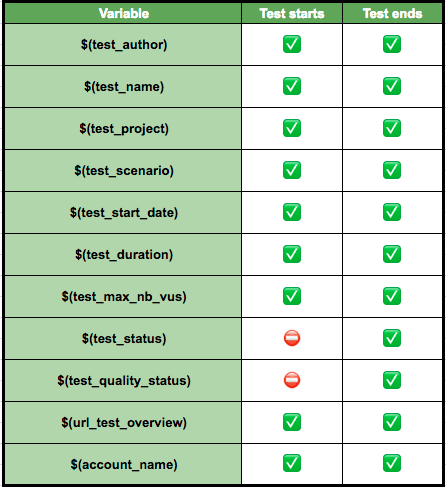 Give it a name and choose the “Test ended” event. 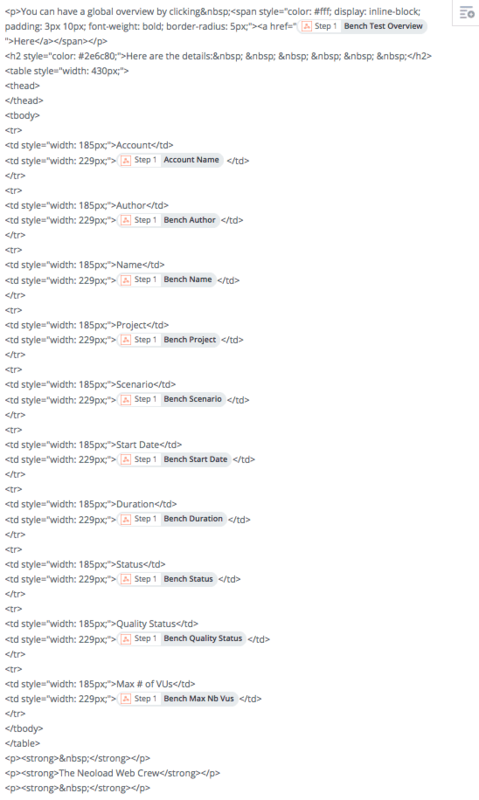 Click on the “Test” button to check if the URL is valid and at the same time to send to Zapier a sample payload. 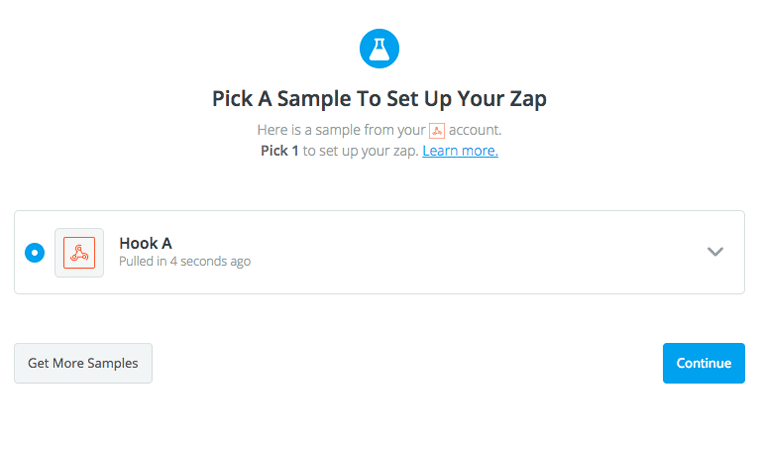 In Zapier, click on “Ok, I did this.” Zapiertakes the sample and parses it to provide the variables that will be useful in the future actions of the workflow. The sample has been received by Zapier. 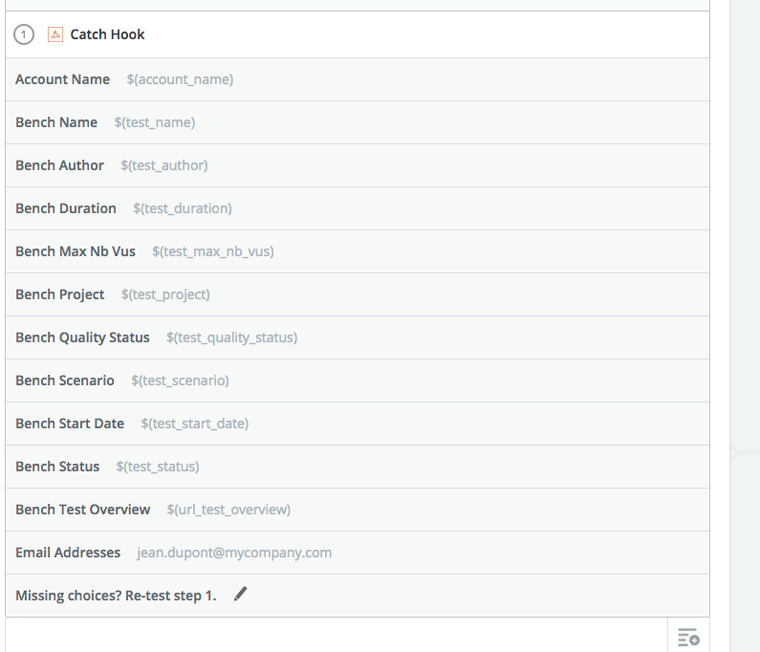 Its name is “Hook A.” Now configure the output of the workflow, E.g., the email sender action. 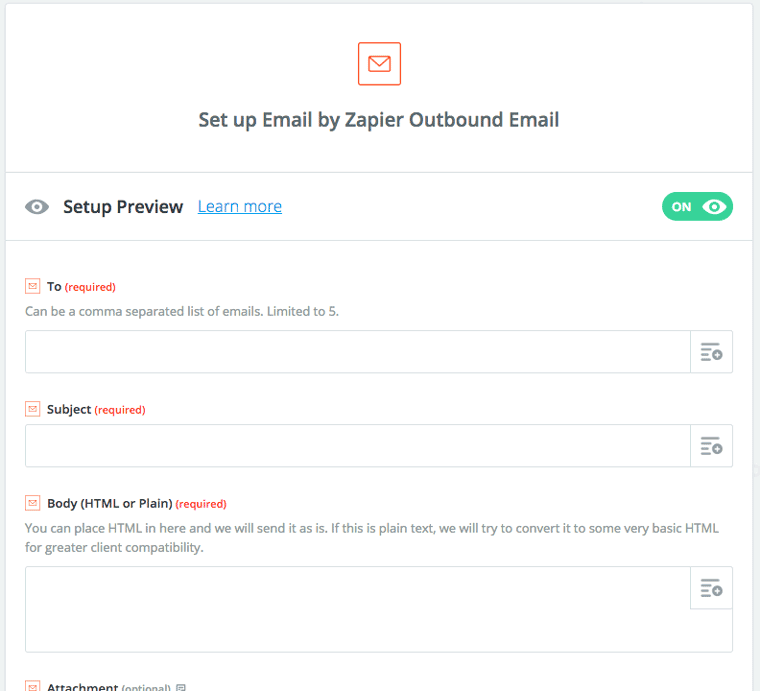 Set up the next step by choosing the “Email by Zapier” built-in application. Now, it’s time to retrieve the variables parsed from the payload received and used them to set up the email. 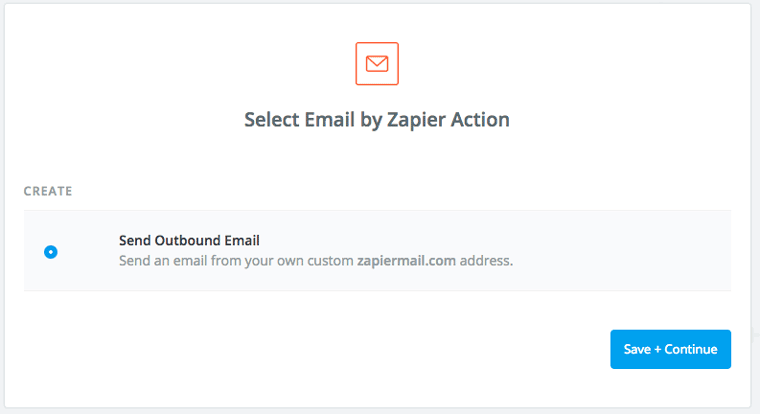 Click on “Save + Continue.” Zapier shows the different fields of the email to send. 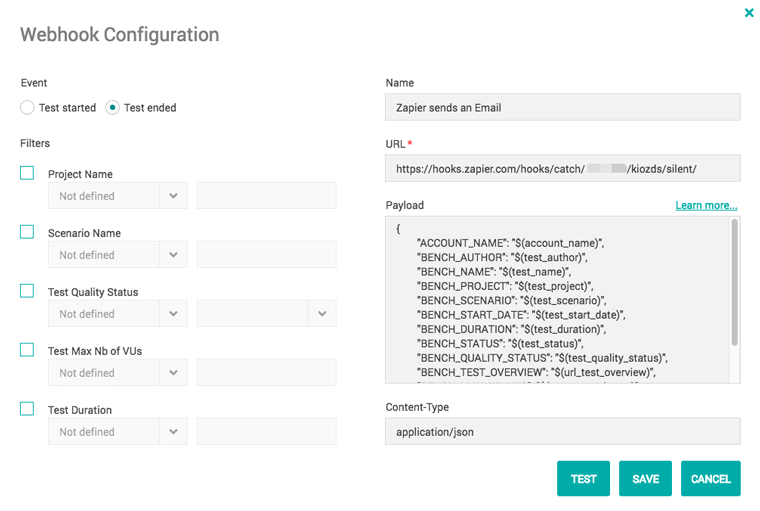 Click on the button of each field to see all the variables that Zapier has parsed from the sample “Hook A” sent a few steps ago. 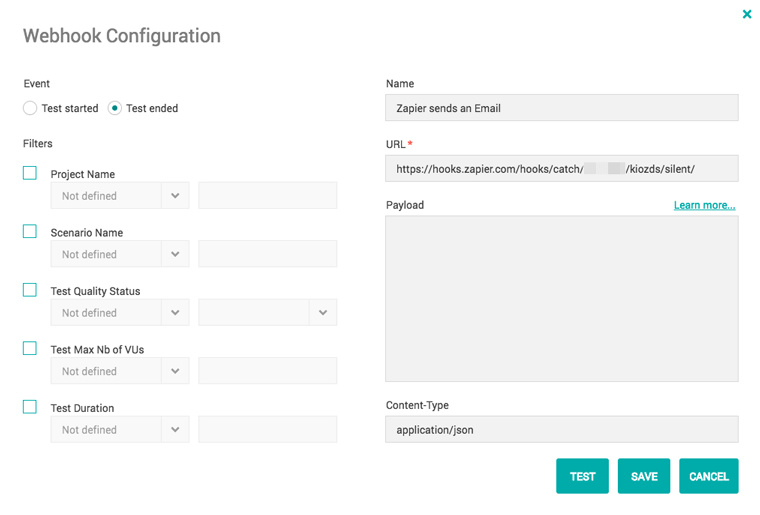 Feel free to add others optional fields like “From Name” or “Reply-To.” When done, click on “Continue” to test if Zapier can send the email correctly. Do not forget to put your Zap on! 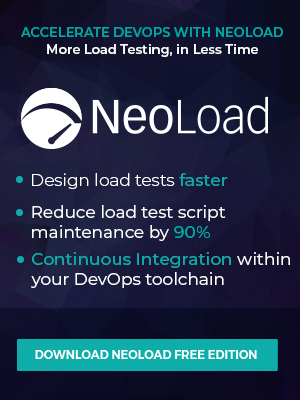 Run some load tests with NeoLoad Web Runtime (or NeoLoad connected to NeoLoad Web) and receive email notifications when they stop. In the same way, you can use the webhooks of NeoLoad Web with many other applications like Slack ©. Webhooks are a dominant standard which makes applications even closer to each other. 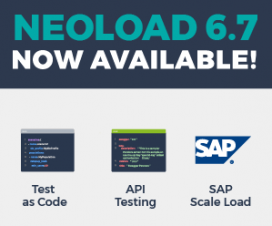 You will never be more aware of NeoLoad test activities than before by receiving notifications by email, mobile and more! 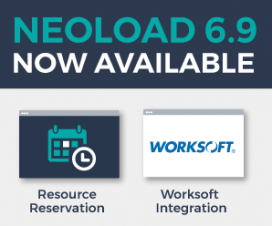 Discover all of NeoLoad’s new and enhanced features on our What’s New and Technical Features pages, or download the latest version and start testing today.